what do hugh grant, john the welder and you have in common? It was a regular Wednesday morning commute into Birmingham city centre and I was listening to Radio 4. 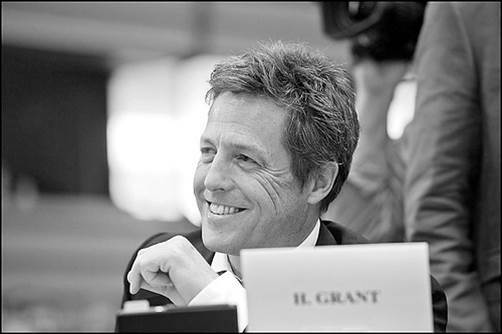 Hugh Grant popped up representing the Hacked Off group in the latest debate about new press charters. He gave a quite brilliant performance as spokesperson, kicking into touch every line of press defence put up by the presenter. This got me thinking about transferable skills. Now Hugh’s CV would highlight skills and experience of performing in front of a camera and microphone, remembering his lines and getting into character. So, actually, he has oodles of perfect, hands-on experience for the role of a spokesperson. Of course, Hugh has the added ingredient of being pretty passionate about the Hacked Off cause.